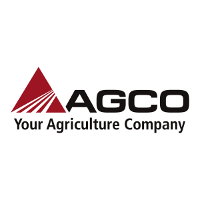 AGCO Corporation is an American agricultural equipment manufacturer based in Duluth, Georgia, United States. We are a global leader in the design, manufacture and distribution of agricultural solutions. We work tirelessly to help make today's farms more productive and more profitable. As the world of agriculture changes, so do we. Brazenly. We do it for the farmers. For the people working for them. For ourselves. For the future.